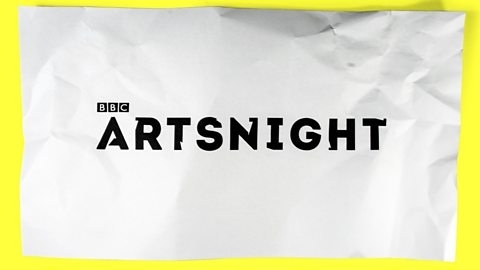 BBC Two's Artsnight, Know Your Enemy: Stephen Poliakoff in Conversation with historian David Reynolds discusses the history and stories in Close to the Enemy. The show features clips from the series and archive footage looking into the rich history of the brief pre-Cold War period in London. "The dramatist Stephen Poliakoff has long been obsessed with the secret history of Britain in the 20th century. His latest work, Close to the Enemy, looks at the clandestine work of the secret service after the end of the Second World War. Historian and broadcaster David Reynolds talks to Poliakoff about the inspiration behind Close to the Enemy, as well as the always tricky relationship between history and fiction."